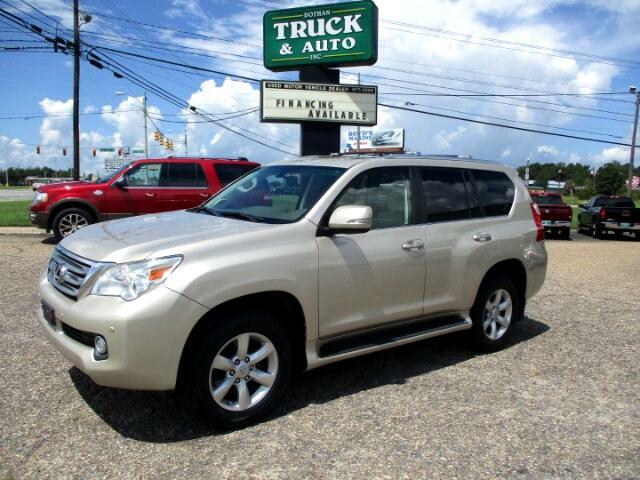 2011 Lexus GX460 with 98K miles. AWD, leather, pwr mem seats, heated and cooled seats, down hill assist, towing, fog, alloy, pwr folding rear seats, new Michelin tires. Loaded and ready, everything in excellent working condition.